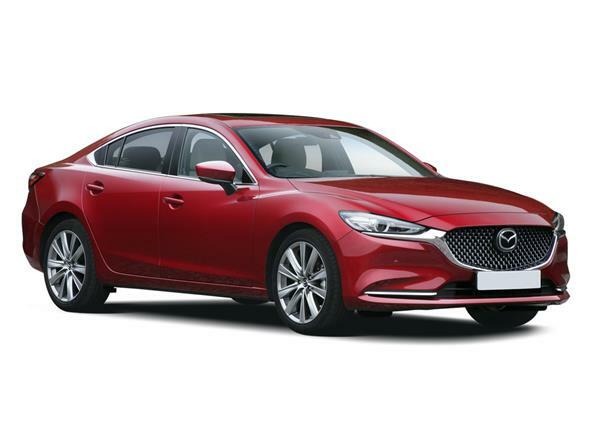 new-car-discount.com is a new car and van online retailer, we offer exclusive discounts and finance deals on a large range of UK makes and models, from cheap city cars to luxury sports cars. Outright, hp, pcp, contract hire and leasing all at New Car Discount. Our buy price is all inclusive! Buying your new car has never been easier. As an established UK company with over 20 years trading history we'll ensure you are happy every step of the way! including first reg fee, road tax, warranty, and any selected factory added options. * some areas of Scotland incur a small delivery surcharge. The vehicle descriptions and specifications (including manufacturer and dealer options/packs) presented on this website are for guidance only. It is therefore advised that appropriate comparisons are made to the relevant manufacturer's website. Auto Union Finance Ltd and associated trading style New Car Discount are authorised and regulated by the Financial Conduct Authority for credit brokerage facilities. Our Interim Permission number is 558893. Finance subject to status. Terms and Conditions apply. A guarantee may be required. Over 18's only. PLEASE ENSURE YOU CAN AFFORD THE REPAYMENTS FOR THE DURATION OF A LOAN BEFORE ENTERING INTO A CREDIT AGREEMENT. We work with a number of carefully selected credit providers who may be able to offer you finance for your purchase. We are only able to offer finance products from these providers and they may provide an incentive to us to do so. Prices, offers and information correct at time of publishing. Updating PCP finance calculation. Unable to live quote on these parameters. Please call us on 01925 578 877 for a personal quote. Updating HP finance calculation. Unable to live quote on these parameters. Please call us on 01925 578 877 for a personal quote. We can offer this vehicle on either personal or business contract hire, flexible mileage, and terms from 24 months to 48 months. Our contract hire deals are the most competitive in the UK, call us today on 01925 578 877 or complete the enquiry form below for a no-obligation contract hire quotation. Get A Free No Obligation Quotation Now! Just a few quick details and we'll e-mail you a no-obligation quote detailing the pricing breakdown, availability and delivery timeframes. Would you like part exchange your old car? We welcome part exchanges and are happy to provide you with the best price we think we can obtain back for it, however we do not require your vehicle to be part of the deal. If you wish to sell it privately before the new car arrives we don't mind, the best places to try and retail your car would be Autotrader, Ebay and local press. We always like to point out that it's more likely that you will get a slightly higher price for your old car if you can sell it privately although some extra effort has to be made with the cars visual and mechanical preparation plus marketing costs. If you take the fully discounted new cars price into the equation we are a fuss free one stop shop and our final balance to charge will in most cases be far less than a showroom offer. When enquirying about the new car please fill in the part-ex details section with as much information as you can and we will email you a full written quotation. If you would prefer to chat about your car our sales team are available on 01925 578 888 Monday-Friday, or if you email out of business hours your will always have a response by the next morning. New-Car-Discount.com and NCD are trading styles of Auto Union Finance Ltd.
© 2003-2015 New-Car-Discount.com. All rights reserved.